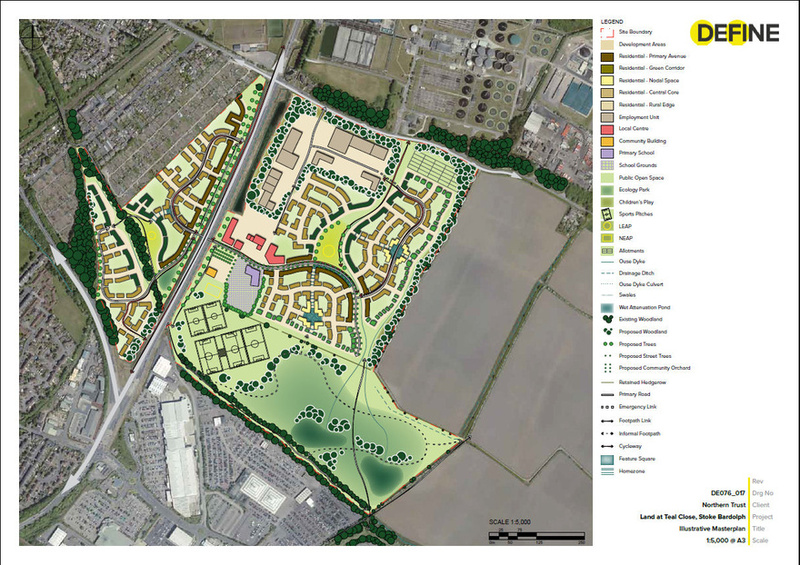 4.5 acre site forming part of East Tame Business Park, Hyde with outline planning permission for up to 49 homes. The site is located off Talbot Road, in Hyde approximately 8 miles to the east of Manchester City Centre. 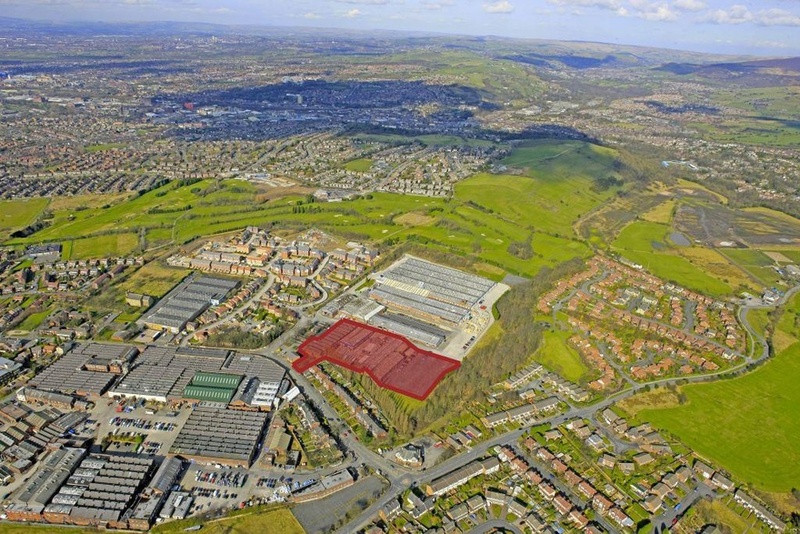 The site is well positioned close to the M60 Orbital Motorway, and is easily accessed from Junction 3 of the M67. 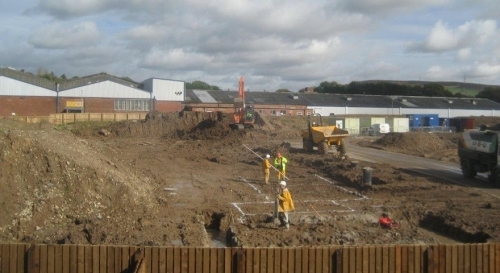 The site is within the Newton area, approximately 1.5 miles outside Hyde town centre. 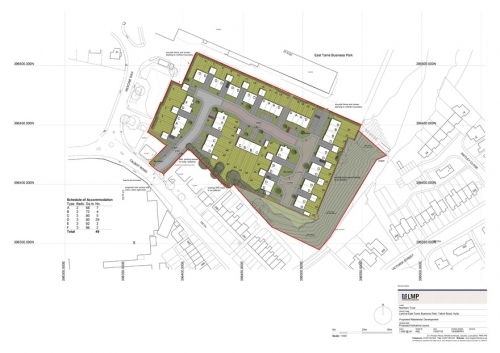 Outline planning permission has been secured for up to 49 residential dwellings. This part of the East Tame Buisiness Park site performed poorly for a number of years therefore options for alternative uses was explored. This was informed by a detailed and extensive marketing campaign and a detailed viability assessment of potential options. 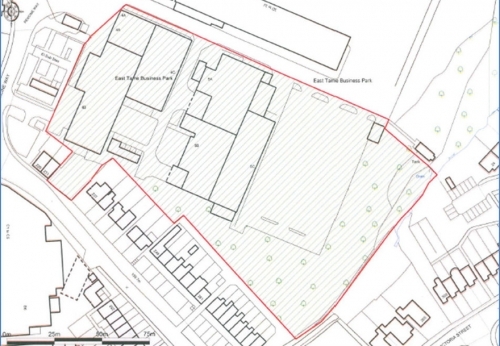 The outcome resulted in the proposed redevelopment for residential purposes following which planning permission was achieved in December 2015. 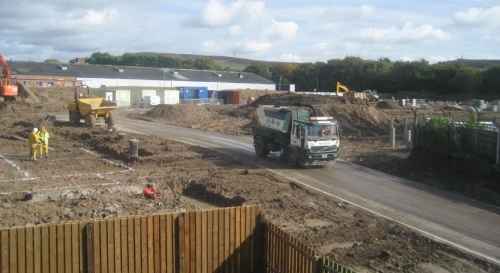 Following an extensive marketing campaign and remediation of the site (completed March 2017); the site has been sold to Wainhomes and development commenced.